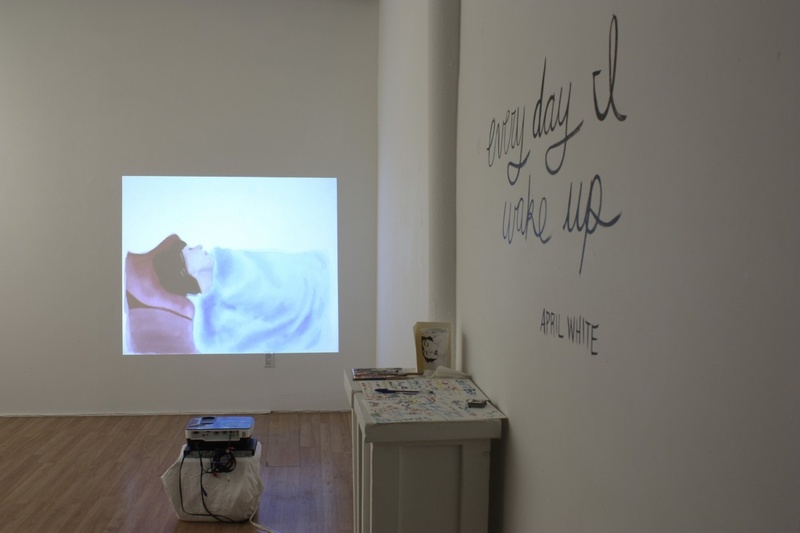 Every day I wake up is an installation exploring the actions and experiences of everyday life. 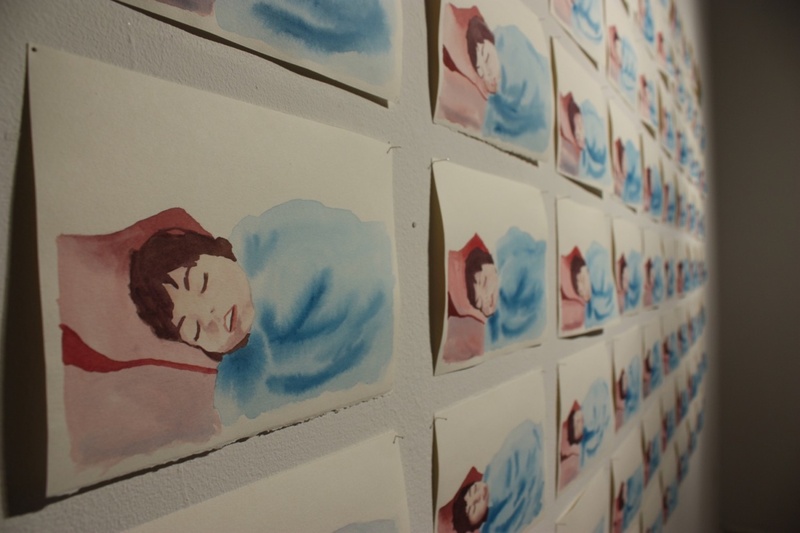 Through watercolour and video, April White sensationalizes and memorializes a repetitive non-event: waking up. 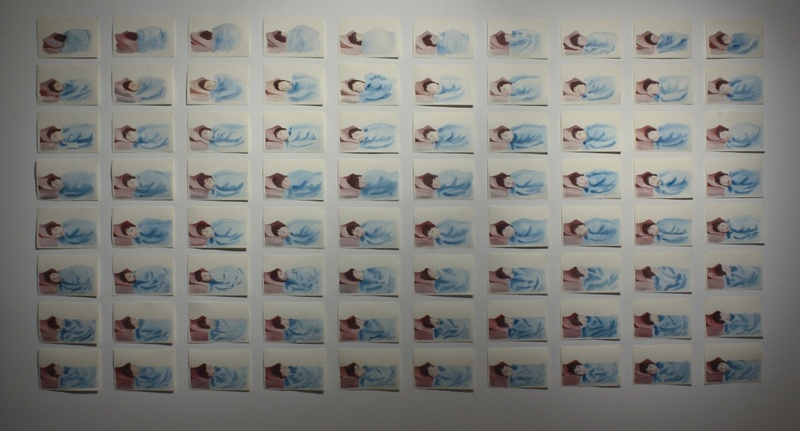 In his anthology The Everyday, Stephen Johnstone states that an aesthetic focus on everyday life may bring “overlooked aspects of lived experience into visibility.” Here White makes the quotidian visible.